W\E: a Theatrical Piece of The Wall | Department of Drama, U.Va. 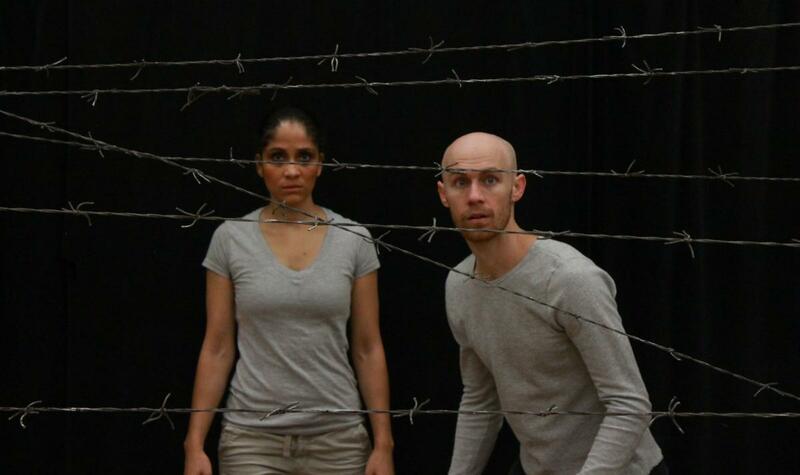 Based on true events, this live presentation imagines life on both sides of the Berlin Wall. Eight actors, members of the M.F.A. 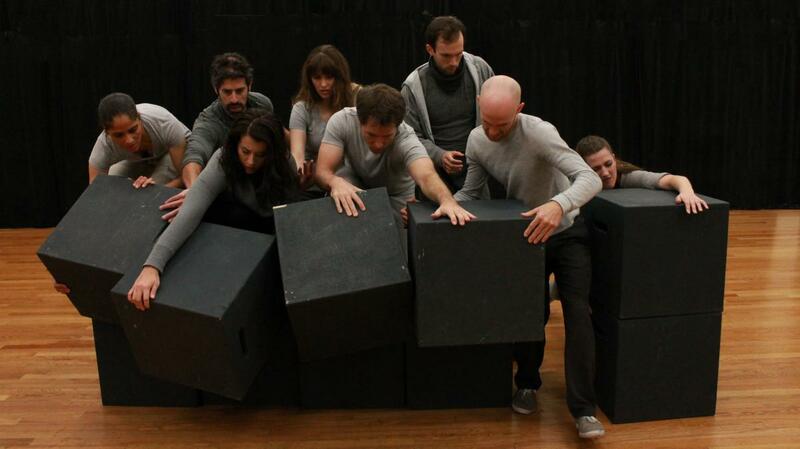 Professional Actor Training Program, perform original short scenes that explore life before and after the fall of the wall. The performances are in the Helms Theatre in the Drama Building and will run Tuesday, November 4 at 8:00 p.m., Friday, November 7 at 5:00 p.m., and Sunday November 9 at 4:00 p.m. There is no charge for admission, but please plan to arrive early as seating is limited. Free parking is available in the parking garage adjacent to the building. This collaborative project, commemorating the fall of the Berlin Wall, was initiated by the M.F.A. Acting Company, Associate Professor Doug Grissom, and Associate Professor Colleen Kelly and developed with the assistance of Associate Professor Marianne Kubik and Associate Professor Kate Burke. Set, lighting and sound design under the supervision of Jeremy Hodges and costumes designed in consultation with the members of the MFA Costume Design Program. W\E: a Theatrical Piece of The Wall is presented by the Department of Drama through support from the Office of the Provost & the Vice Provost for the Arts.